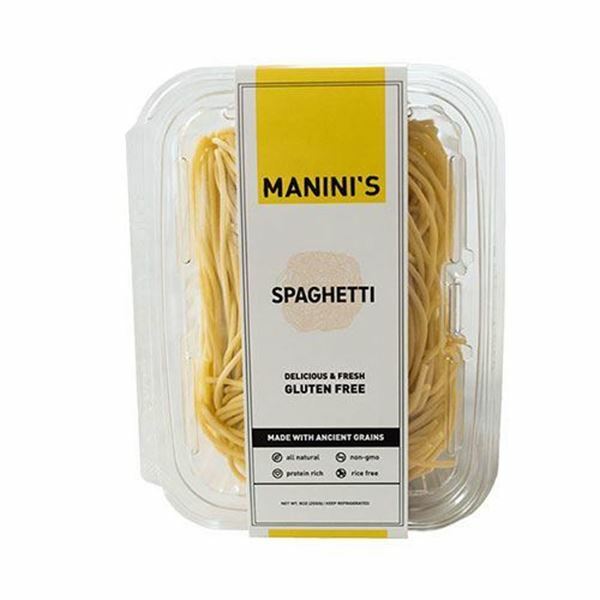 If you love pasta but have a gluten allergy, Manini’s Spaghetti is for you! A classic Italian staple that’s naturally gluten-free, and you won’t even be able to tell the difference. The gourmet spaghetti is made from a custom blend of ancient grains, including amaranth, millet, teff, sorghum, and quinoa. 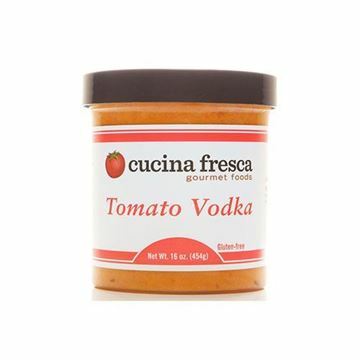 Toss with your favorite pasta sauce, and you’ve got yourself dinner in a matter of minutes! 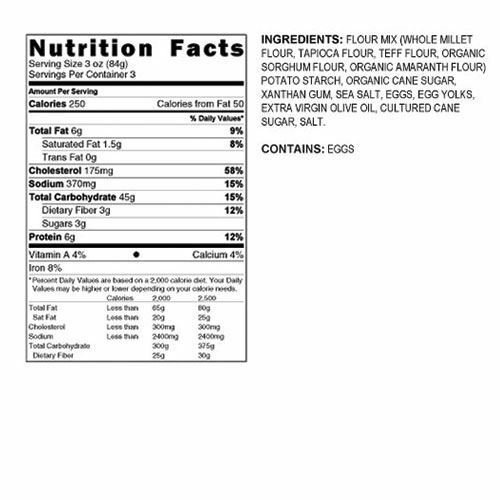 Note: Produced in facilities free of gluten, wheat, peanuts, tree nuts, soy, fish, and shellfish. This pasta is SO good you won't even know it is gluten free! I've had it many times and it never disappoints. This is the best tasting pasta I have had yet. I am so excited I can enjoy tasty spaghetti again, it has been years. It held up well to the cooking process and did not get all mushy and fall apart even when I got distracted and over cooked it. Thank you for a great product for people with dietary restrictions.